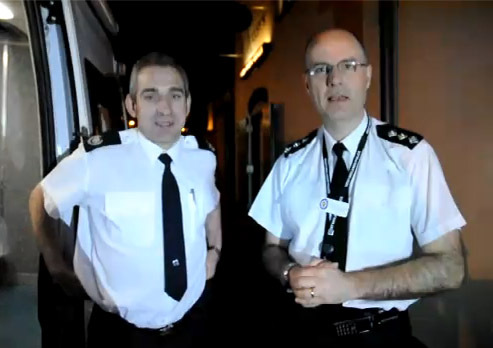 You can follow them on twitter @kerryblakeman or @spshilton and with hashtag #CovCam. When we broadcast the link will appear in Twitter, please spread the word and tune in if you can - please feel free to ask any questions via the LIVE chat. Simon was talking on BBC Radio this morning.